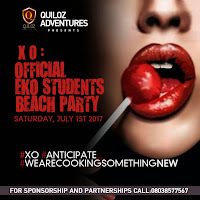 Home / Events / EVENT: XO- The Official Eko Students Beach Party! 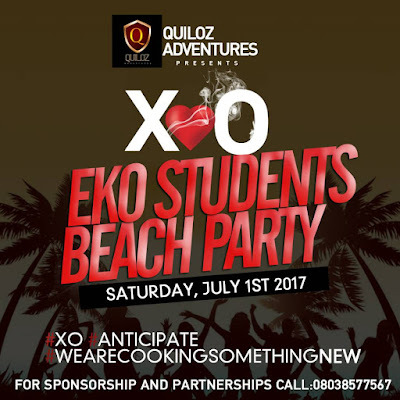 The first half of the year might have been hectic and boring but it's time to kick off the second half with the first rave in July! Tell a Friend to tell a Friend it's gonna be hot and if you miss this you won't forgive yourself.